Google holds an annual conference for developers in the spring, to get them up to speed with its latest innovations and help them update their apps. But this event also showcases Google’s newest products or technologies for consumers. In 2018, for instance, Google unveiled the Android P public beta for anyone to try. We also were treated to Gmail’s smart compose feature, Google Assistant cameo voices and the Pretty Please mode, Google Duplex technology, AR features for Google Maps, and more. As you can see, Google tends to put on a big show — just like Apple does with WWDC — and it always live-streams the keynote address. 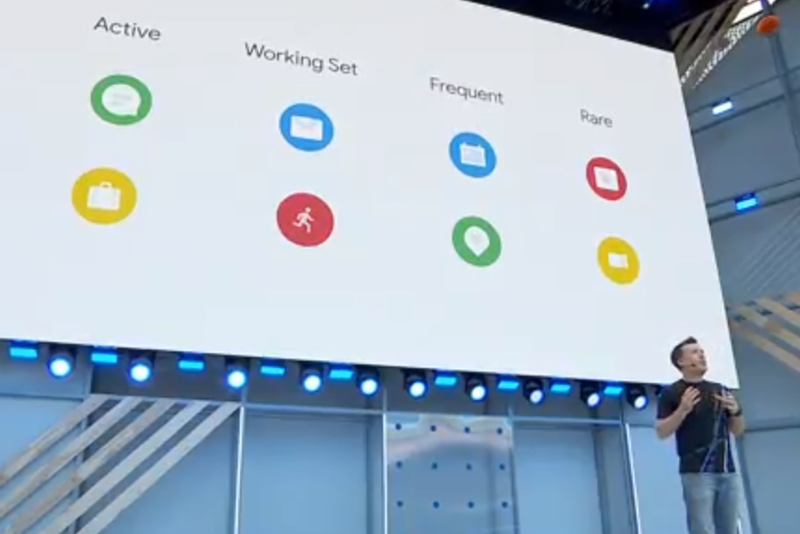 If you want to watch Google I/O 2019 to see what Google has been working on for the coming year, here’s how to watch. We also included details about what you can expect. Keep in mind this is a developer conference, so most of the announcements will be AI and software-focused. Google I/O is Google’s annual developer conference and where it often introduces new software updates and hardware products. The conference starts Tuesday 7 May and ends Thursday 9 May. It’ll be held at the Shoreline Amphitheatre in California. Can you attend Google I/O? Google allows potential ticket buyers to enter a raffle (by registering on its site), and then it randomly selects attendees. Those selected must buy tickets at $1,150 apiece for general admission. There are cheaper tickets available to students and other groups. But registration for this year’s conference has already closed. While tickets aren’t available anymore, you can watch a live stream (below). Google will live stream its keynote, and we’ll embed the video as soon as it becomes available. Last year’s highlights video is above for now. The conference will likely be streamed live on the Google Developers YouTube channel. Meanwhile, Google’s I/O webpage will have the conference’s agenda, session schedules, and more. So keep checking there for more information. Google typically shows off new features for the next major update to its Android mobile operating system. This year’s update is called Android Q and is already available to preview on Pixel devices. It’s highly likely we’ll hear more about Android Q at I/O 2019. Google recently announced the “future of gaming” – in the form of its own cloud gaming platform called Stadia. It’s a “Netflix for games” if you like. It’s designed to offer triple-A gaming instantly and potentially on every connected device available. We’re still awaiting a price, but Google plans to release it in 2019 in the US and UK. We’re hoping to learn more about it at Google I/O 2019. At Google I/O 2018, Google showed off some impressive new Gmail features, such as Smart Reply and Smart Compose. However, for Gmail’s 15th birthday on 1 April, Google updated Gmail again with more new features. We’re not sure if it’ll get another update so soon in May, but since Gmail was such a major portion of last year’s keynote, it very well could be highlighted again at this year’s event. We honestly can’t imagine Google not updating its keystone product while at I/O 2019. 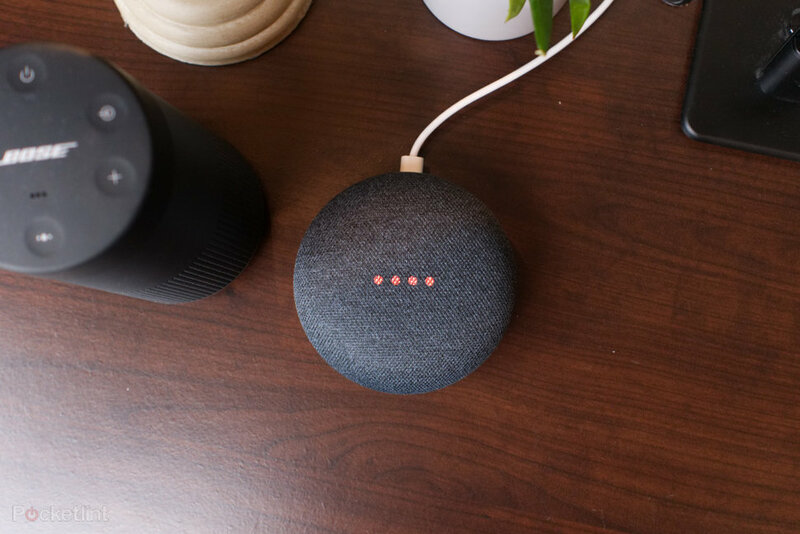 Last year, Google showed off several updates to it’s AI voice assistant, including six new cameo voices – the first of which recently rolled out along with a tease that more are coming down the pike. 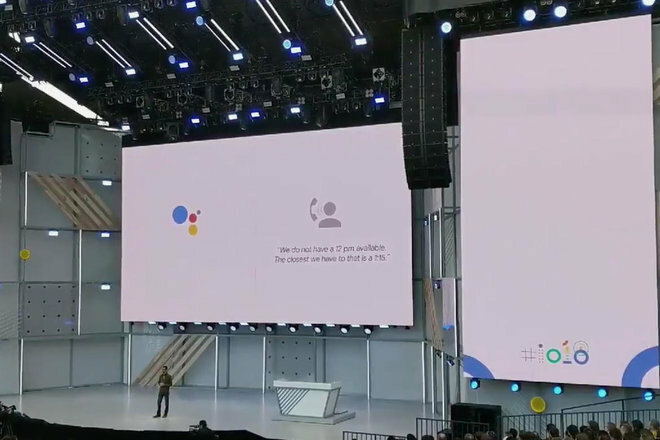 Google wowed us all when it debuted Duplex, which enables its AI assistant to automatically call and schedule appointments for you. The technology is gradually starting to roll out. It’s still limited to the US but is now available on Pixel phones and other devices. We’d like to see it expand internationally. Perhaps Google will make such an announcement while at Google I/O 2019. Google could touch on anything, really. On the most exciting end, we could see new hardware announcements like a new type of Google Assistant device. For instance, a Nest Hub Max recently leaked out. We might also see big software updates to other products, like Google Maps or Google Lens. There’s even a chance that Google focuses on security, privacy, and your “digital wellbeing” again this year.